An excellent day nestled away from busy Christmas shoppers on Oxford Street, in London, at the Gibson guitar store. 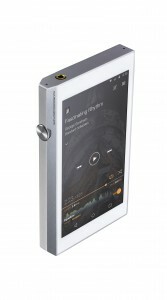 Today, Pioneer has launched its Pioneer XDP-100R hi resolution portable music player. The player is available now from certain stores and will gather outlets in the coming months. There were presentations at the Gibson event today from Tidal and MQA, more of which will be reported by this correspondent later this week. 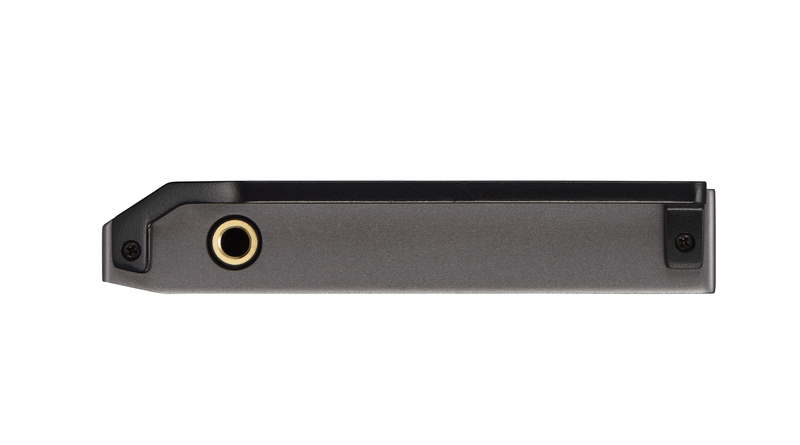 Most exciting for me is that the Pioneer XDP-100R has two micro SD slots; this makes it an extremely flexible proposition for audio lovers on the move. The micro SD slots complement the 32 GB inbuilt storage. The Pioneer XDP-100R also supports Spotify, Tidal and Deezer and some other streaming services, pre-loaded. Being Android based, Google Play is part of the offering, as is OnkyoMusic, an App that supports hi res audio downloads; currently top of their charts is Adele’s 25 so it is pretty current. I have had a quick listen on the way back from the event today and first impressions are very good indeed. Firstly, in look, the Pioneer XDP-100R is very covetous indeed, in black and gun metal grey it is angular and bold in styling, I had several lingering glances on the Chiltern Line train this evening. On first listening, I used my preferred and familiar ear buds (thinksound) with my hi resolution music ready prepared on a micro SD card (lucky guess!). My 44.1kHz/24 bit Beatles remastered tracks are crystal clear and as exciting as ever. I have a several 192kHz/24 bit recordings, notably Jeff Buckley’s “Grace”, and the music comes across as fresh and vibrant, quite remarkable. The player is very easy to use out of the box, although I am very familiar with Android, I plugged my SD card in and all the tracks appear in the ‘Music’ app that is pre-loaded with no fuss at all. I had a play with my Tidal account using the WiFi on the train and the FLAC format quality is clear to hear. MQA formatted files is not currently available but it will be a firmware update in the new year, when this happens, I’ll hope to keep you informed. MQA is looking like a very exciting portable hi res music format, more of which later. 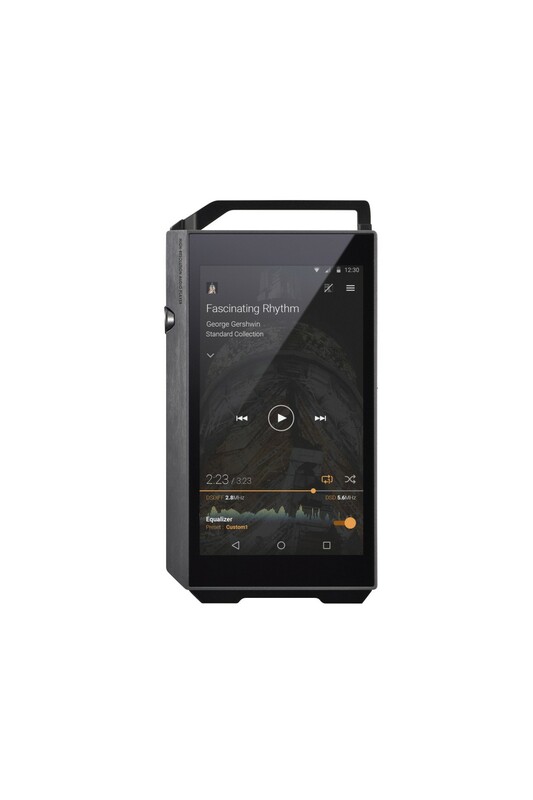 In summary, from the Pioneer XDP-100R launch, think iPod with cool contemporary styling, Tidal and other streaming services, WiFi, Bluetooth, Android flexibility, expandable storage capacity and Google Play! Phew! Expect to pay around £500. My full review of the Pioneer XDP-100R will be here in the coming days.